Deposit: $100.00 deposit due by July 6th, 2018. 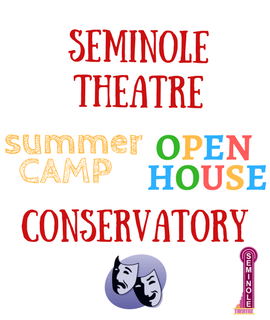 Camp tuition for The Seminole Theatre Musical Theatre Conservatory is $600 for four weeks. Each session will have a maximum of 40 students (ask about a sibling & military discount). 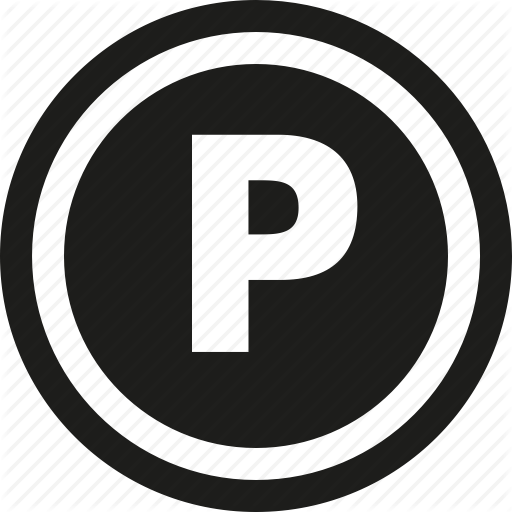 You can reserve a spot in the camp by paying a non-refundable deposit of $100 by July 6th and balance due on the first day of camp. 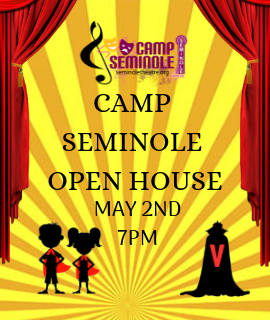 This page is for Camp Seminole Session 2. For Session 1 (June 18-July 13th), click here.